Northwest Dance Studio Orlando's mission is to offer an opportunity for kids and adults to build self-esteem and confidence through the art of dance. Established in 2005, Founder and Director Sarah Swindell brings more than 15 years of professional dance experience to give the studio’s students, mostly children and teens, the opportunity to learn multiple forms of dance and perform on a stage – an opportunity many would otherwise miss during childhood. Purchase a single class, or save money by purchasing a package. Single passes and packages can be used for any dance class on the schedule, and packages can be shared between family members. Purchasing must take place before signing up for classes. Once you’ve purchased your class/package you can sign up for any class. Click on the class that interests you and you’ll be taken to a calendar of available class schedules. If you have questions or prefer to sign up in person, show up 10 minutes prior to the class time you are interested in and we’ll be more than happy to assist you in registering. "Northwest Dance Studio is a place where my girls can express themselves through dance and leave feeling encouraged and valued. I’ve seen my daughter improve not only in her dance and acro skills, but in her attitude and self-confidence. I love this studio because it’s inclusive. Even at 34, I can be a part of an excellent dance class and feel welcomed." 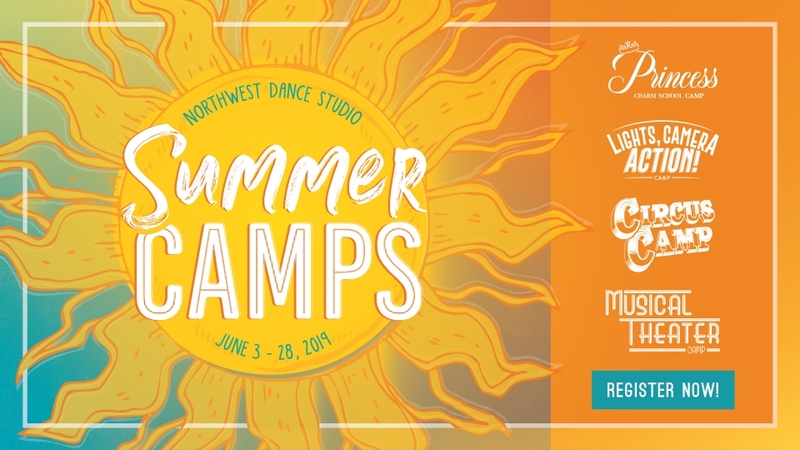 "What sets Northwest apart is that it is not only a dance studio where you learn technique, and discipline, but you learn respect and an immense love for one another. They have accepted me and the imperfections that I have, and always turn it into a positive because they embrace the art and power of Dance." "NW Dance has gone above and beyond providing a skill but has additionally provided friendship, acceptance, mentorship & support for Rowan. Each of those "ingredients" has allowed her confidence to blossom, both on and off the stage." 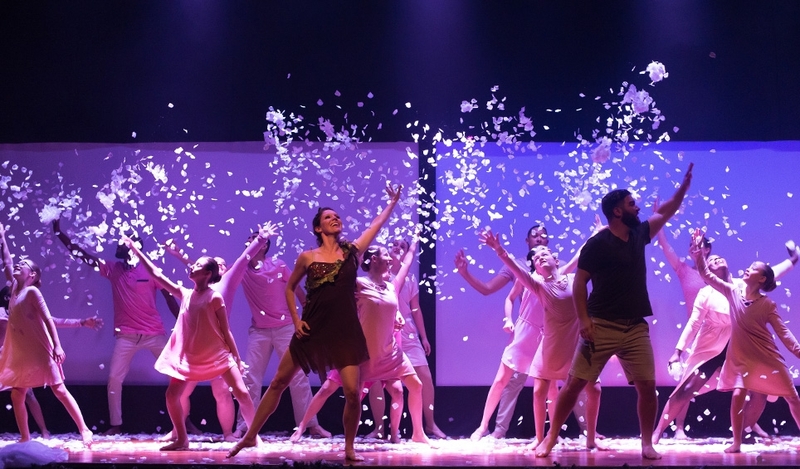 Northwest Dance Company produces bold Broadway-style performances that deal with home-hitting issues through a fusion of multimedia performances, modern music and lyrical dance, hip-hop, and ballet. Committed students are given an opportunity to audition for Northwest Dance Company, where performances are held at the Northwest Church Auditorium throughout the year. At Northwest Music School we do more than offer private lessons in piano, guitar, and music theory. We provide an environment where confidence and creativity can flourish in every student.